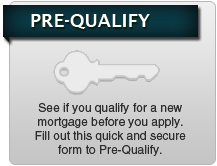 this exciting new loan product! 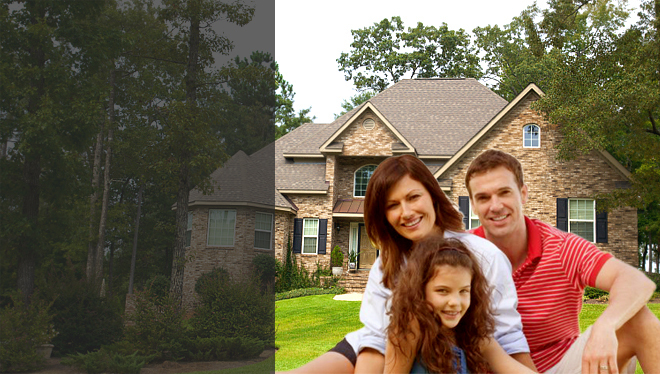 Purchase a Fannie Mae-owned home for as little as 3% down PLUS up to $35,000 for renovations. 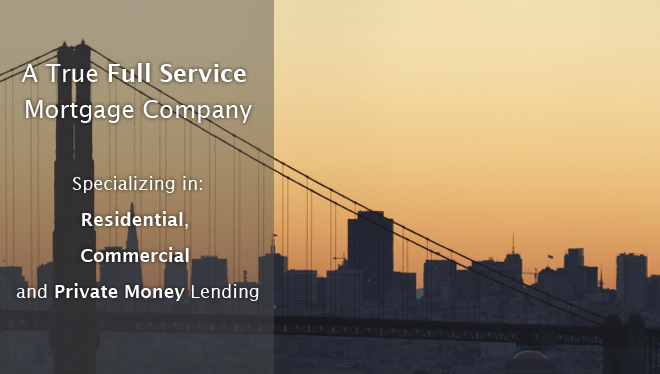 If you need a mortgage loan in the Bay Area, we can assist you by providing you with top-notch service, no matter what kind of California mortgage loan you're looking for, or what your individual circumstances are. 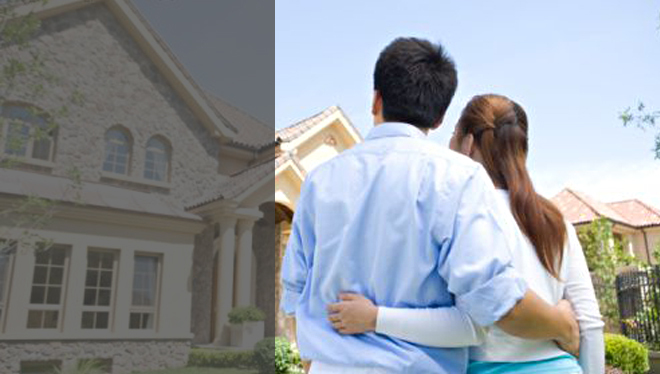 Obtaining a mortgage loan is one of the most significant decisions you will ever make, and it is important that you have an experienced advisor to help you every step of the way. 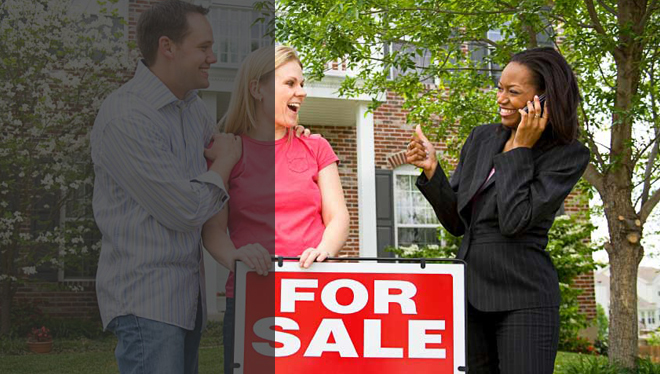 Contact one of our home loan experts, and we'll show you how simple it is to obtain a mortgage loan in the following counties: Alameda, Contra Costa, Marin, Napa, San Francisco, San Mateo, Santa Clara, Solano and Sonoma that you need, including the Central Valley, Northern California and Southern California. 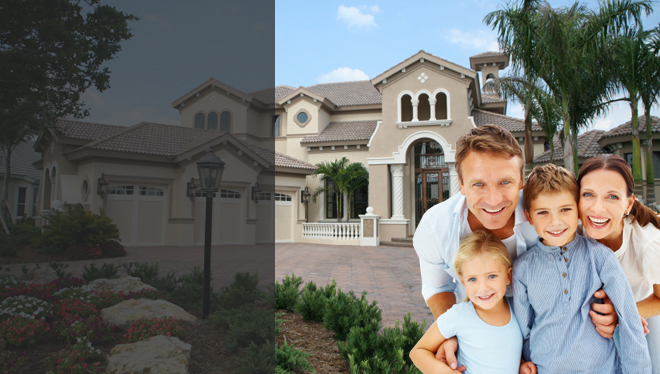 Refinancing your mortgage in the Bay Area is easy when you have the advantage of an experienced mortgage lender on your side. We'll make sure that when you are ready to refinance your mortgage loan, you're getting the best mortgage rate, and the best deal possible for your needs. Your situation and your mortgage loan are unique to you, so you need a lender that is capable of understanding your unique individual needs. We service all of California, specializing in the following areas: Alameda County, Contra Costa County, Marin County, Napa County, San Francisco County, San Mateo County, Santa Clara County, Solano County, the Central Valley, Sacramento, Northern California, and Southern California. 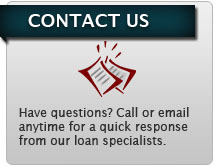 We can help you with the mortgage loan that you need, so don’t hesitate to get in touch. We make it EASY to get started. 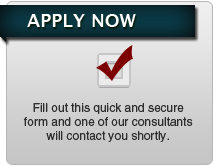 Please click on the button "Apply Online" above and complete the brief form, and we will be glad to help you with all your California Mortgage needs!